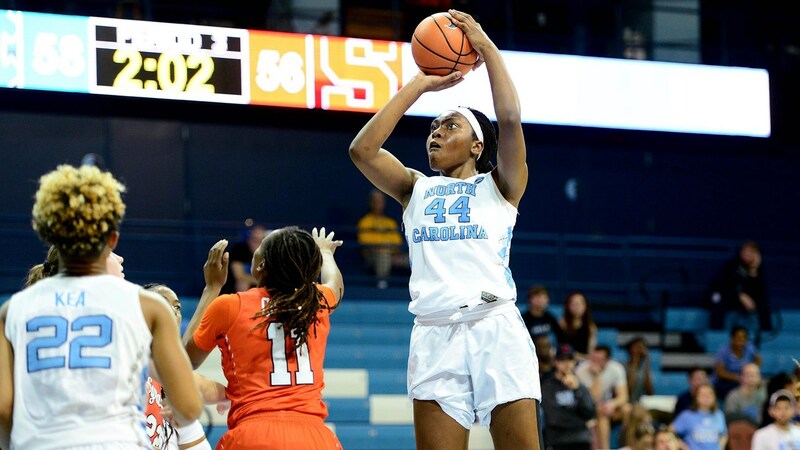 The field for the NCAA Women’s Basketball Tournament was revealed Monday afternoon, with UNC earning a No. 9 seed in the Greensboro Regional. It’s the first time head coach Sylvia Hatchell and her team have been included in the tournament over the last four years. The Tar Heels are scheduled to play No. 8 seed California in the First Round on Saturday at 3:30 p.m.
With No. 1 overall seed Baylor looming in the Second Round on its home floor in Waco, Texas, UNC will face a tall task in the Second Round should it manage to get past California. So far this year, the Tar Heels have an 18-14 record and finished the year 8-8 in ACC play. For the full NCAA Women’s Tournament Bracket, click here. PreviousChansky’s Notebook: Monday Night Showdown?